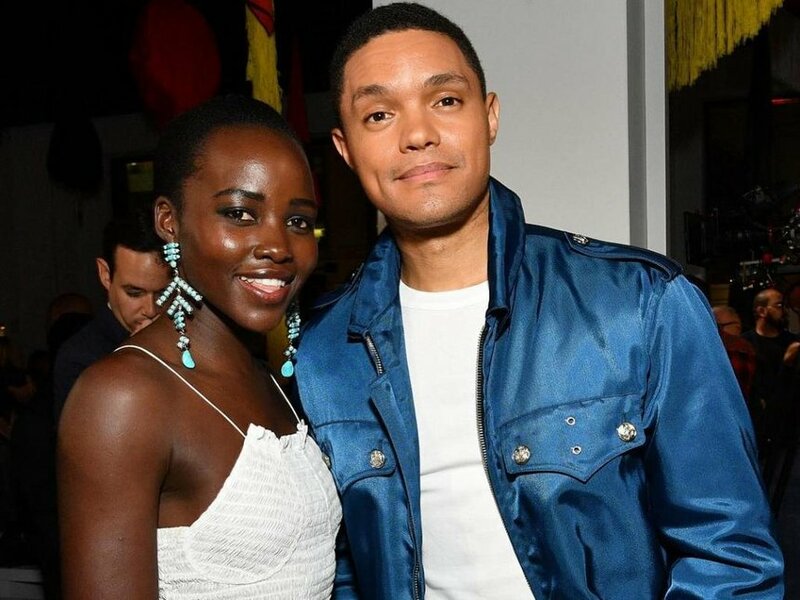 Did You Know That Trevor Noah Has A Hidden Cameo In "Black Panther"
Did you know that Trevor Noah had a cameo in Black Panther? Well this was just revealed after Trevor kept it a secret for a while now. The Daily Show host has had many opportunities to reveal his role and stunt on us but didn’t as fan spotted Noah’s name at the end of the credits and tweeted about his discovery. Reading credits is important huh? The character that Noah played is named Griot, who was the ship that Martin Freeman flew during the third act of the film to hunt down Killmonger’s weapon shipments.